You matter. Two words that offer the antidote that relieves a burden carried by so many in life; the knowledge that you are seen, acknowledged and appreciated. Some are born into situations where this privilege is an afterthought and some, well, this awareness isn’t even an idea. In all cases, people who are ethnically diverse, suffer the most. The results of this for many is a devaluation of self-worth, the maintenance of an insular status quo and the perpetuation of cultural exploitation and underappreciation. 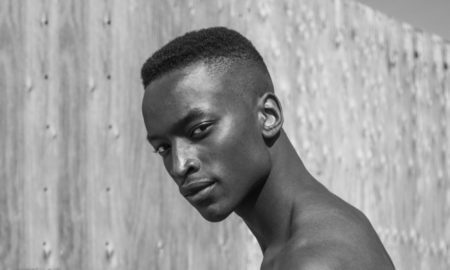 In the male modelling industry, this unfortunate fact is a reality for many male models of colour, specifically black male models. 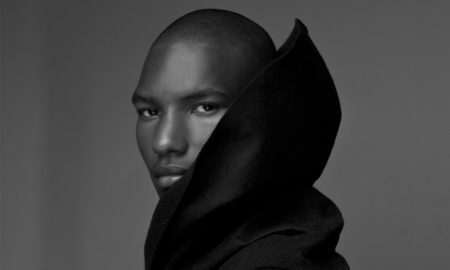 In 2013, as a young men’s fashion editor and editor of GCaribbean magazine, I commissioned a cover feature of male model Corey Baptiste. 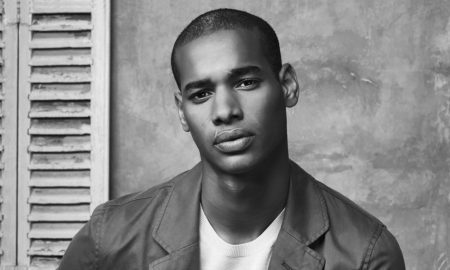 At the time, Corey was the highest earning active black male model. 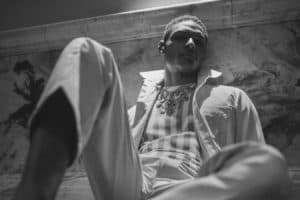 With deep heritage to the Caribbean, (Grenada and Trinidad and Tobago “T&T”), I knew this was my chance to celebrate him and embarked on a journey that has lead to the celebration of other male models of colour like Corey. 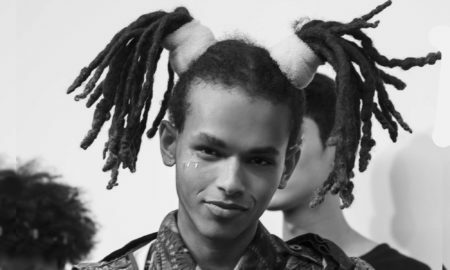 I met Corey in 2012 during fashion week in London and felt a certain kinship with him, I did not know his heritage then, but the fact that he was at the top of his game and looked like me (a young black man), fueled an interest that resulted in us flying him to the Soca kingdom (T&T) to shoot his feature. 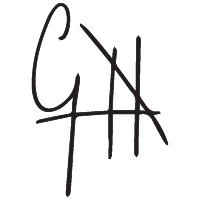 To my surprise and many in fashion, GCaribbean was Corey’s first cover. 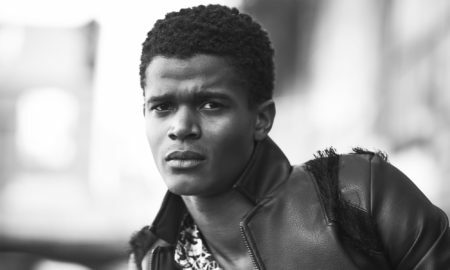 Listed then in the top 4 on Models.com’s listing of “The Money Guys”, Corey was behind his counterparts by at least 10 covers. People weren’t interested in him, they just wanted his body and likeness. One year later, in Milan, Syed Iqbal, a buyer from Chicago took a picture of a few guys huddled together after Philip Plein’s party. 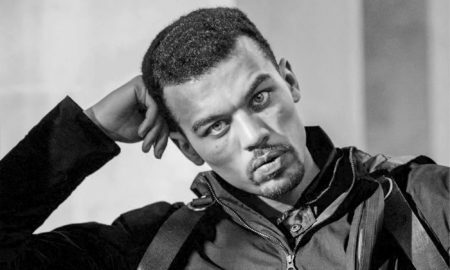 Unbeknownst to me, the group consisted of some of the most popular black models in the male modelling arena. 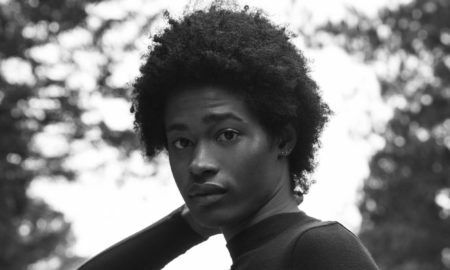 That image was profusely reposted on social media and perusing through the comments in one of the reposts, one stood out: “top black male models”. 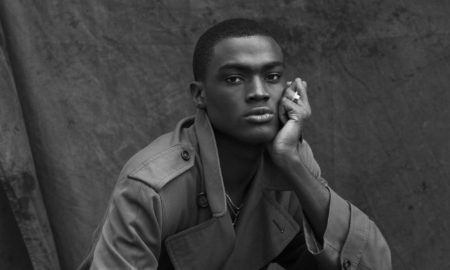 This comment inspired a Google search which revealed that in the history of male modelling there has never been a list credibly curated that celebrates the top black male models. 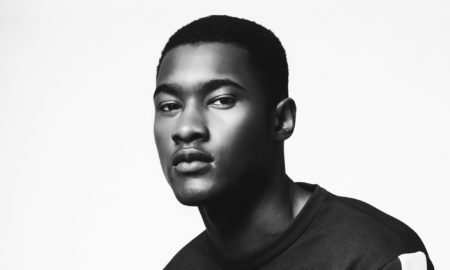 In 2017, fate would have it that a group of creatives impassioned about diversity and representation in fashion (lead by Jasmine Singh a.k.a Jazz Brown, Marqee Miller and me) would convene to make that list a reality – engaging every major modelling agency representing a black male model to enlist their support. It was no easy feat, a few didn’t support but most understood the need and rallied with us to make this list happen. The list, however, came late for one individual. 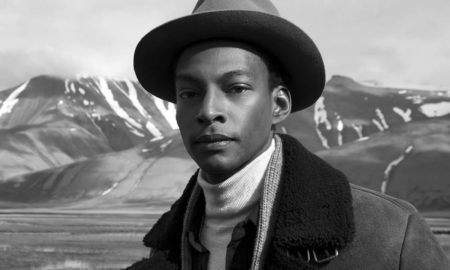 During the men’s shows in January, Ty Ogunkoya posted an Instagram Story that read, “Rest In Peace Harry.”– words that sparked a shared sadness among the men’s fashion community. 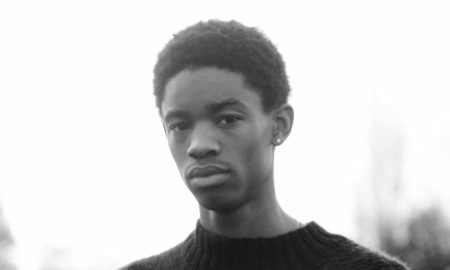 Harry Uzoka, who is on our list was dead. Months later at Harry’s funeral that sadness reached its palpable peak. 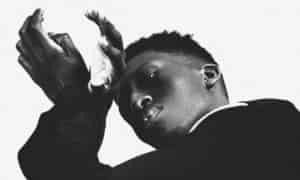 Standing outside the church after the service and then at the cemetery my glance beheld members of an unspoken fraternity; the band of black male models. 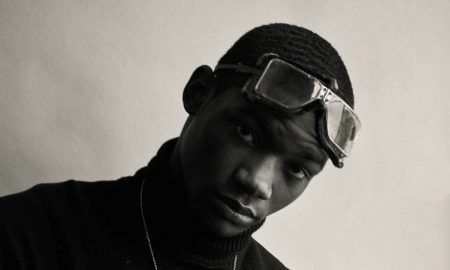 I could see Dudley O’Shaughnessy, O’Shea Robertson and many emerging faces paying respect and the thought of not being able to celebrate this young king while he was alive ran across my mind. Harry would never know a few cared enough to honour him in his profession among his peers. 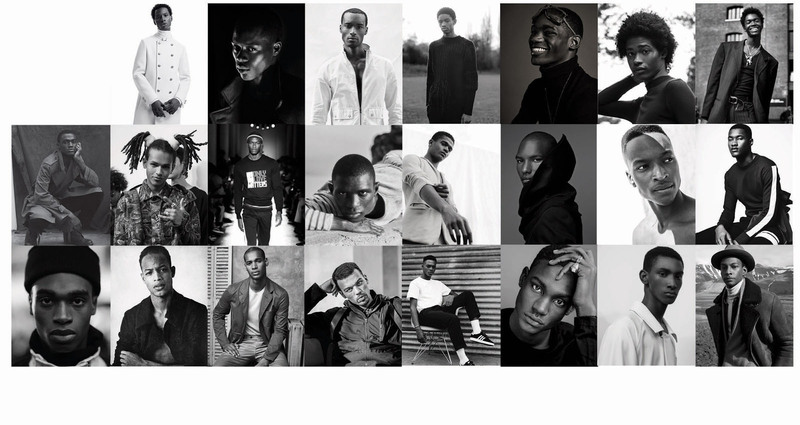 So, for Harry, and every black male model, here it is, our 2017/2018 list and laud of the top 33 black male models.